Patrick began his ministry as called pastor at Westminster in May of 2016. Patrick is a native of Cincinnati, OH, and a graduate of Ohio University and Princeton Theological Seminary. 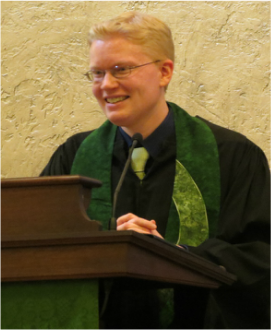 Ordained in 2011, Patrick began work with the Presbyterian Mission Agency as associate for social witness and managing editor of Unbound, an online interactive journal of Christian social justice. In 2013, he became the editor of Presbyterians Today, the national magazine of the PC(U.S.A). Patrick and his wife Jenna, also a pastor, are excited to be in Auburn, engaged in congregational ministry. They welcomed their son, Emerson, in the summer of 2018. 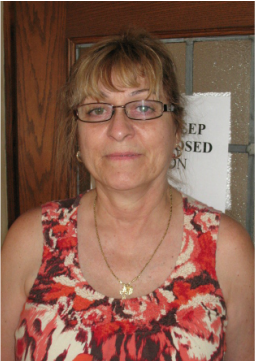 Melanie began working as Westminster's Administrative Assistant in December 2014, after many years experience in administrative work, most recently with the Institute for the Application of Geospacial Technology at CCC. She lives in Auburn with her husband and young son. 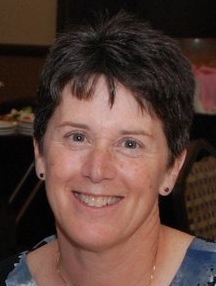 Westminster is blessed to have an organist the caliber of Lori Rhodes Pettit, who can master the church's challenging Skinner organ, and direct the choir at the same time. 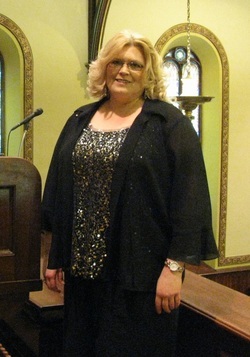 Lori also directs the church's handbell choirs, and is a private teacher of piano and voice. She welcomes new members to the Westminster Choir, which rehearses 7:30-9pm Wednesdays (except in summer). Chris began working in this new position in August 2018. He coordinates the REACH (Relate, Explore, Act, Care, Help) ministries for children and youth. Chris has a masters in theology from Northeastern Seminary, and lots of experience in leading formal and informal small groups and workshops for adults and children. In prior years, he worked in education, project management, restaurants, and as a chef. Chris and his wife Kim have three daughters. 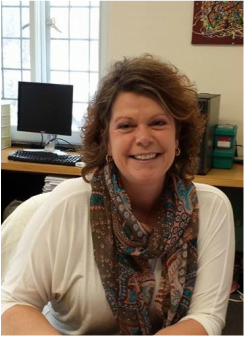 Jill is a Ruling Elder and Clerk of Session who produces the monthly newsletter, and manages the webpage, Facebook, Twitter, and Instagram accounts for the church. She's a graduate of Colgate University and SU's Newhouse School of Public Communications. Jill has been a Westminster member since 1980. She is also on the board of Westminster Manor. spiritual leadership, governance, and discipline. to those in need, both within and outside the church.